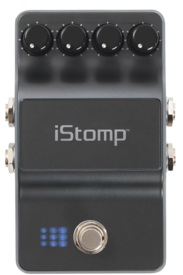 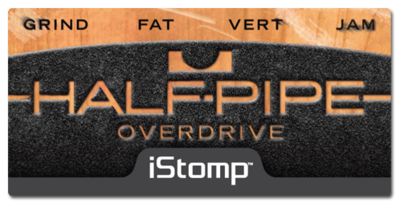 The Half-Pipe Overdrive e-pedal pays homage to the ultra-cool Skate Punk bands of the 80's and 90's. 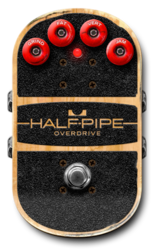 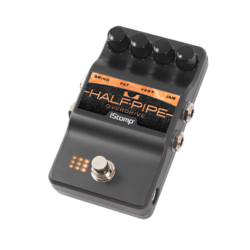 A wolf in overdrive's clothing, the Half-Pipe has enough juice to be used as a full on distortion but really excels at pushing overdriven amps to the brink. 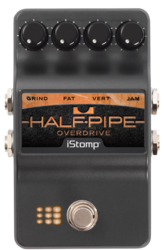 GRIND, FAT, VERT, and JAM controls give you plenty of flexibility from 'in your face' power to totally taking your sound over the edge!